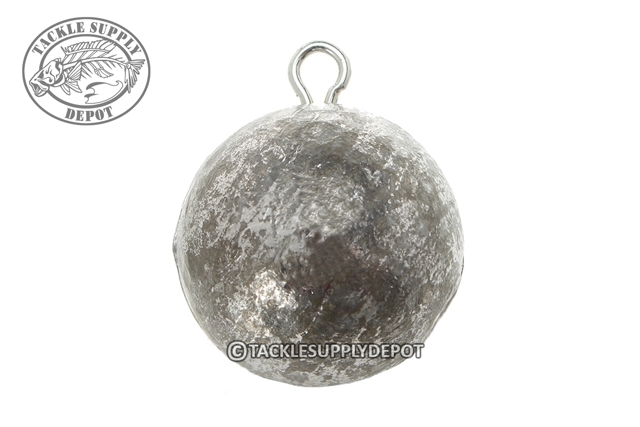 The Danielson Cannon Ball sinkers are great for getting big baits down deep quick. They feature a heavy-duty, molded-in brass eye that easily attaches to line, swivels or sinker releases.The smaller sizes can also come in handy as plug knockers. Simply attach a snap to the eye of the sinker and when needed snap the other side over your line to slip down and free your lure.